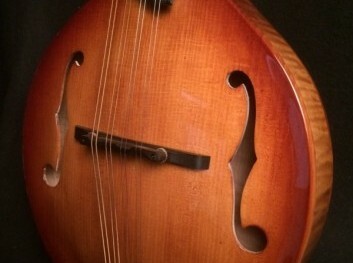 We sell a variety of parts for Mandolins, Mandolas, Banjos, and Guitars. Take a look! We also sell Guitars and Mandolins that we make in-house called Redline Acoustics. Take a look at our selection of custom instruments! On an entirely different note (not musical, of course!) 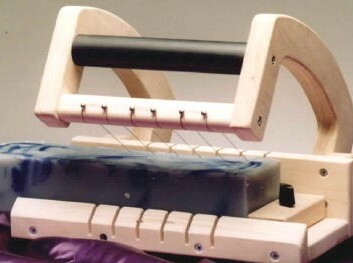 we also make and sell soap molds and cutters. Take a look at our selection! Cumberland Acoustic is a manufacturing shop located just outside beautiful Nashville, Tennessee. 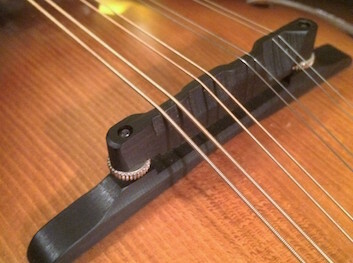 We have been making quality parts for instrument builders, musicians, and retailers since 1998 and we carry a line of stock parts for Mandolins, Banjos, Dobros, and Guitars. We also specialize in custom work. If you would like to learn more, click here to take a quick tour of our shop.